Constitutional Court of Turkey made a historic decision about a HIV+ worker who had been forced to resign from their job. Court decided that “the principal of equality” had been violated. A HIV+ worker had been dismissed from their job because of their HIV condition. T.T.A had learned their HIV condition at 2006. 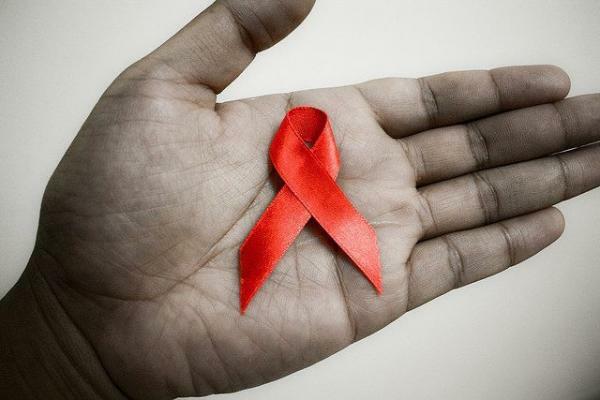 After the company they have been working for at İzmir (Aegean region city) learned their HIV condition, they put them out of office for 6 months and demanded health certificate proofs there is no obstacle for working. Even though T.T.A., took the report, the company hadn’t let T.T.A. to work for them and offered no other possibilities. The trial process took several years. Local court found T.T.A. “semi-right” and decided compensation due to the “anti-discrimination law.” The local court also rejected T.T.A.’s demand that trial process should be private and closed. However, Supreme Court of Appeals reversed the decision and found the company right. T.T.A. applied to Constitutional Court and rejected reversal decision. At last, Constitutional Court made their decision and stated that; T.T.A.’s right of privacy had been violated. Constitutional Court’s decision also states that, dismissal from the working place is against “the principal of equality”. Court also stated that local court’s rejection of privacy demand is against “right of privacy.” T.T.A. will be compensated with 8.000 Turkish liras (approximately 2500 Euros) for the rejection of privacy demand and also compensated with 4.800 Turkish liras (approximately 1.500 Euros) for long trial process.